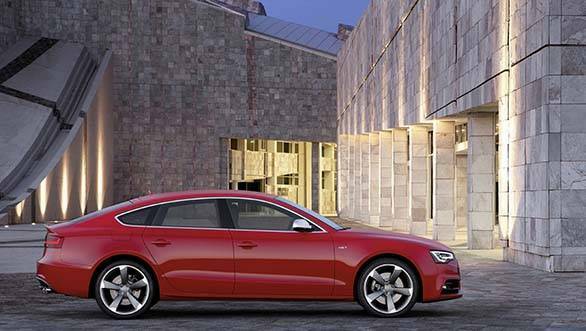 Audi India has launched the new S5 Sportback at Rs 62.95 lakh, ex-Delhi and Mumbai. Powering the car is a 333PS supercharged 3.0 TFSI motor mated to a dual clutch transmission that Audi claims can do the 0-100kmph lap in just 5.1 seconds. The top speed is electronically limited to 250kmph while the claimed fuel efficiency is 12.3kmpl. 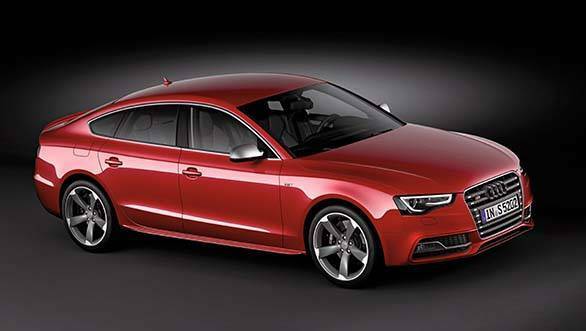 Audi has given the S5 engine start/stop for enhancing the fuel efficiency. It also gets the Drive Select system which regulates the ECU, transmission, steering and airconditioning, depending on the mode selected. The ten channel 505 watts Bang & Olufsen music system is standard and so is the MMI Navigation Plus. Audi has added eight airbags amongst the many other safety features in the car. 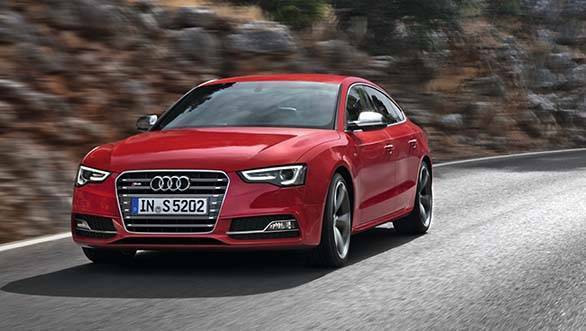 "The Audi S5 Sportback is an extremely attractive proposition for customers desiring sportiness with practicality. The Audi S5 Sportback brings cutting edge technology in an efficient, sporty and powerful style while ensuring an exhilarating driving experience with no compromise on fuel efficiency. Audi is a brand that has several firsts to its credit. We introduced the first compact luxury open top convertible the Audi A3 Cabriolet, India's first production car with laser high beam lighting: the limited edition Audi R8 LMX, first super sportscar with an Avant body type, the Audi RS6 Avant and now the Audi S5 Sportback, a first in its segment will further strengthen our performance car portfolio in India," said Joe King, head, Audi India.